The Africa Centre provides a platform for exploring contemporary Pan-African cultural practice as a catalyst for social change. Based in Cape Town, but working globally, Talking Heads, one of Africa Centre’s core projects, was created to disrupt the common narratives about Africa as a place of disease, poverty, and corruption. Talking Heads through live events, audio and video casts brings Africa’s thought leaders, social disruptors and change makers to the public to share their ideas and experiences and demand we think differently about who and what it means to be African. 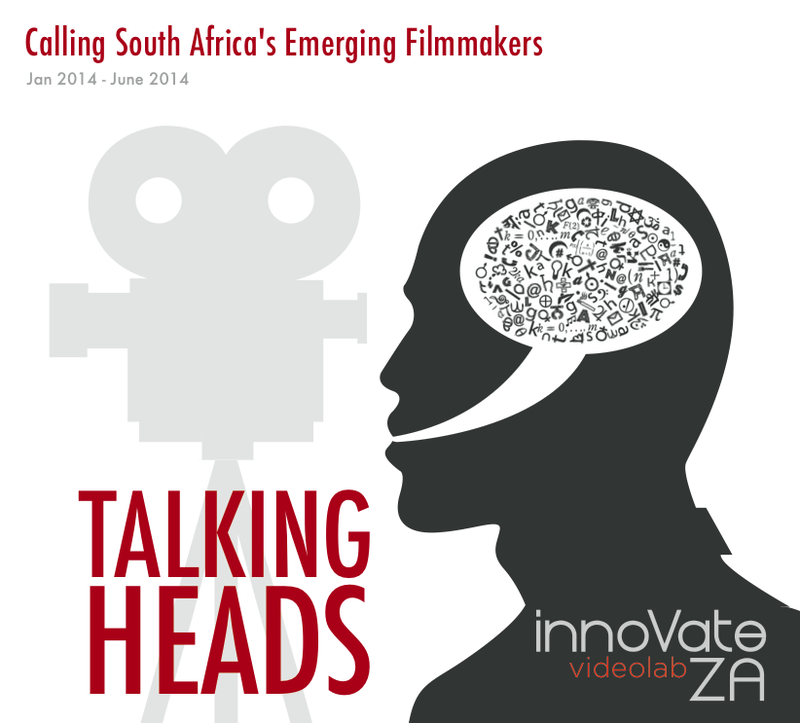 Recognising that video is a powerful tool to realise its goals, Talking Heads has chosen to enhance its video production methodology and embark on a six-month long project called Innovate ZA: Video Lab (January 2014 – June 2014). This project intends to contribute to the development of local emerging filmmakers in South Africa. Through experiential skills development and guidance by established industry professionals, emerging film-makers will consolidate and expand their skills in concept development, script writing, cinematography, animation, sound/camera use and editing. The Africa Centre invites submissions from all emerging South African filmmakers from historically disadvantaged backgrounds.